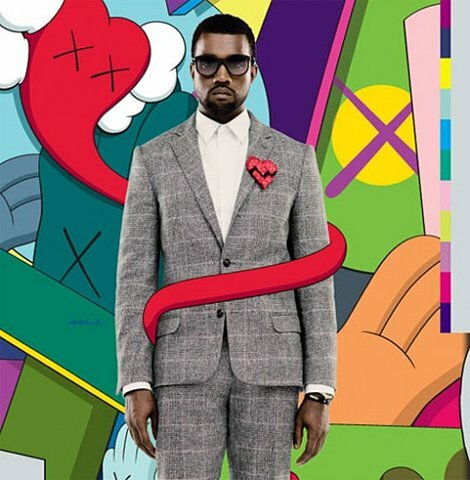 Kanye West his album 808’s and heartbreak is out now. I don’t know what to think of the autotune and singing. Love Lockdown and Heartless are bangers. His last album was more hiphop this album is more hip. Here is another bmore remix by Articulate from Baltimore!